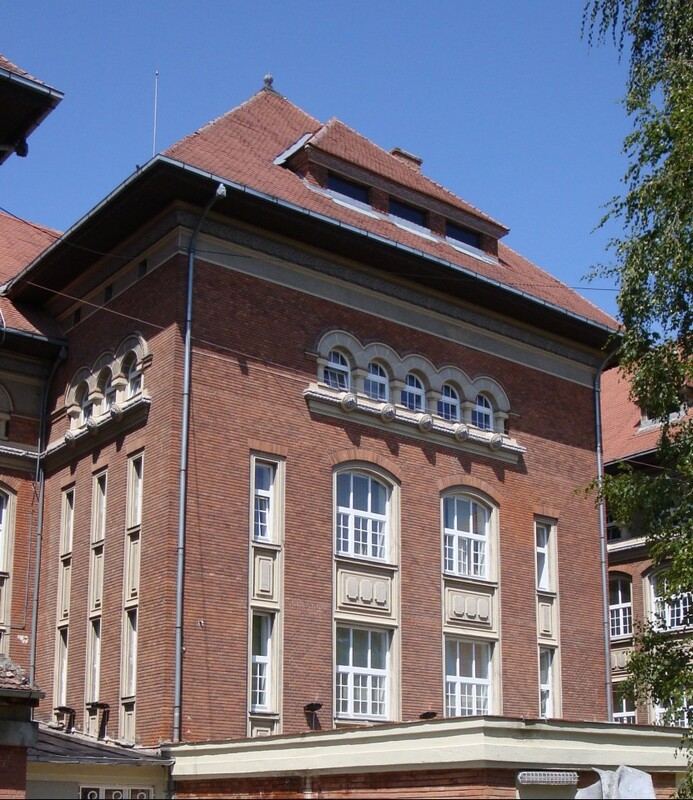 During the Hungarian Revolution, Aurel Baghiu was on his fifth year at the Mechanics Faculty of the Polytechnic Institute in Timişoara. Together with other colleagues, he set up an initiative group to organize and coordinate protest actions. On the 30th of October, they managed to organize a meeting attended by roughly two thousand students. During the meeting the students voiced their dissatisfaction with the situation in Romania and shouted anti-Soviet slogans. Timişoara became, this way, a city with one of the widest students’ movements sympathizing with the Hungarian Revolution. Aurel Baghiu was arrested on the evening of 30 October 1956 and was taken for interrogation to the Securitate headquarters in Timişoara. Regarded as one of the leaders of the Timișoara student movement, Baghiu was sentenced to eight years of correctional servitude for “public agitation” along with seven colleagues on 16 November 1956. A few days after receiving his sentence, Baghiu, as well as his colleagues sentenced in the same trial, was taken to the Timişoara Penitentiary, where he was imprisoned until December 1956, when he was transferred to Gherla. Born 2 July 1929, Gheja, Mureș County. He graduated from the lyceum in Turda and then the Metallurgical Middle School in Mediaș. 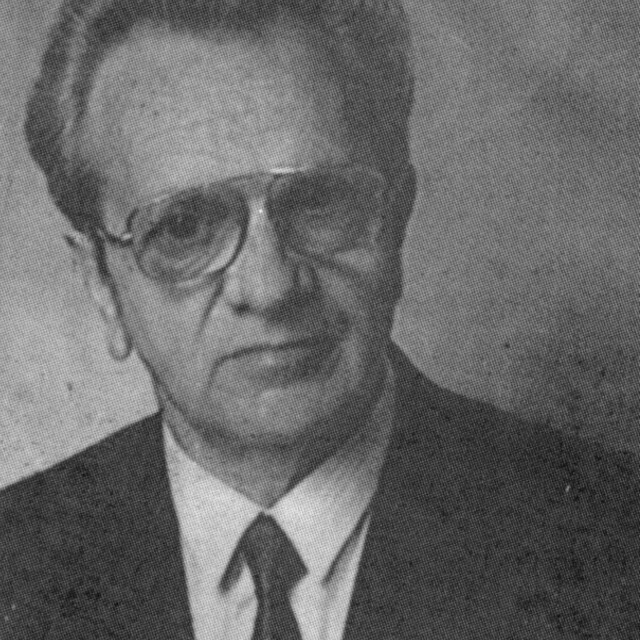 In 1952 he enrolled in the Mechanics Faculty of the Timișoara Polytechnic Institute. In October 1956, the reverberations of the Hungarian Revolution were felt in every country in Eastern Europe. In Romania students reacted immediately, and in October and November 1956 there were protests in a number of university cities, followed by countless arrests and expulsions. 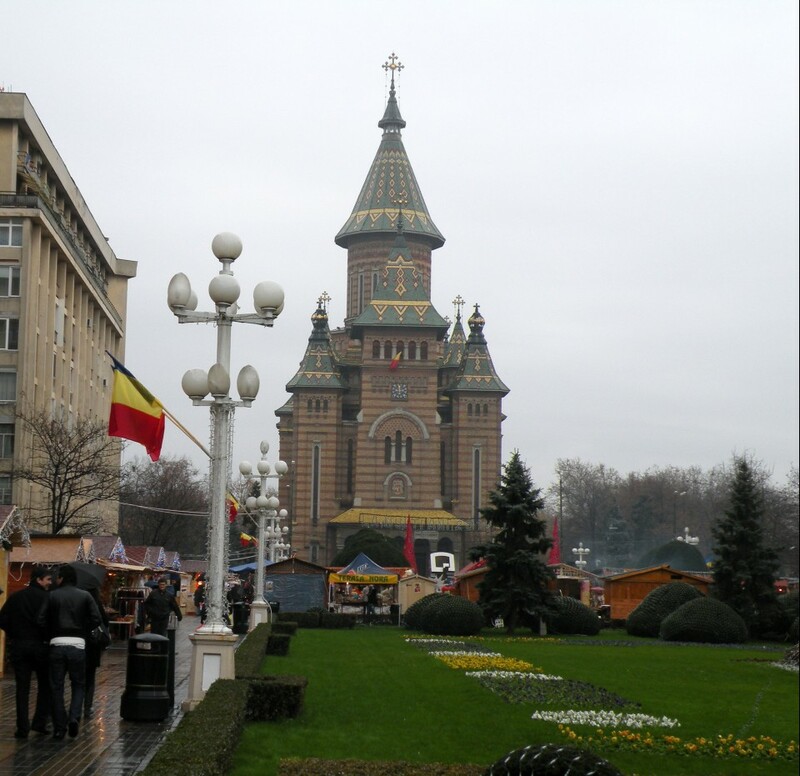 The most organised of the student movements was in Timișoara, where more than two thousand people were arrested. Aurel Baghiu was arrested on the evening of 30 October 1956, after organizing a students’ meeting, at which representatives of the communist authorities also took part and at which a twelve-point list of demands was presented. Regarded as one of the leaders of the Timișoara student movement, Baghiu was sentenced to eight years of correctional servitude for “public agitation” along with seven colleagues on 16 November 1956. During seven years of imprisonment, Aurel Baghiu was moved between penitentiaries in Timișoara, Gherla, Stoenești, Periprava, Strîmba, Salcia, and Văcărești. He was released on 6 February 1963 following a decree granting a general amnesty. 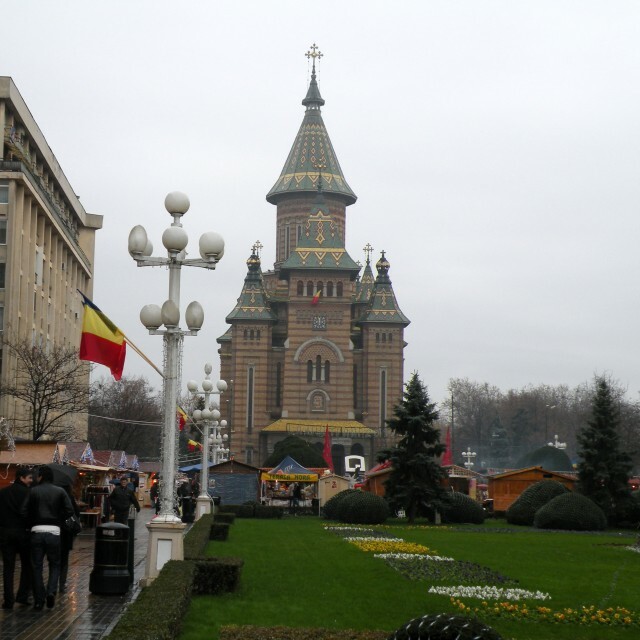 After his release he settled in Cluj. A month later he married the girlfriend who had waited for him during his imprisonment, and three years after that, in 1966, he was allowed to enroll for the fifth and sixth years of university, taking evening classes. In 1968, fourteen years after first becoming a student, he was awarded a Degree in Structural Engineering. He worked in the Napochim Design Bureau and then as head of the Farmec Design Service. 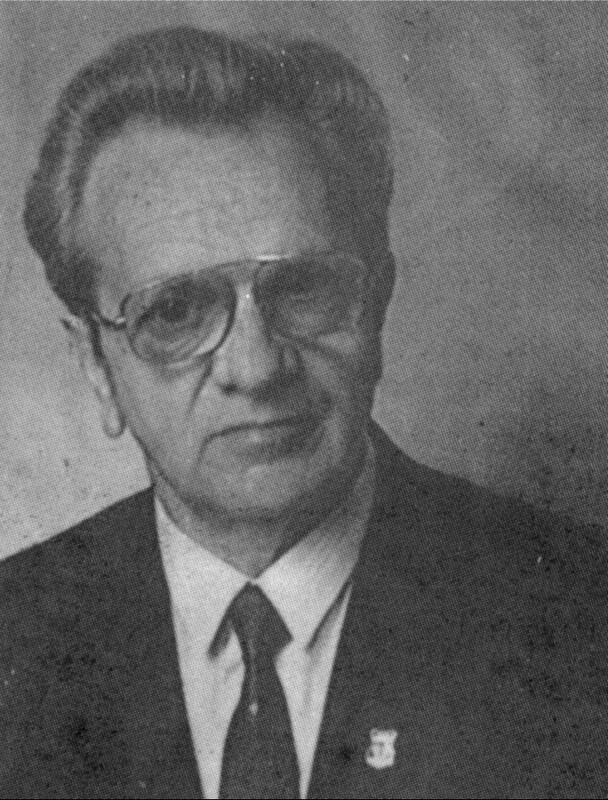 After 1990 he was president of the Cluj branch of the Association of Former Political Prisoners, vice-president of the Cluj Provisory Council of Union, a member of Cluj County Council, president of the Cluj branch of the Anti-Totalitarian Democratic Front and vice-president of the same organisation. He has published the following volumes of memoirs: Behind Bars, 2 vols., Editura Zamolxis, Cluj, 1995-2003 (2nd revised and expanded edition, 2 vols., Napoca Star, Cluj, 2006) and Biographical Fragments and Thoughts (2009). He died on 3 March 2010.